Premier League side Leicester City have sacked manager Craig Shakespeare. The Foxes have only won one in eight matches so far this season and are currently 18th in the table. They have decided to part company with Shakespeare after their slow start to the season. It is the second managerial casualty this season after Crystal Palace sacked Frank de Boer after just four games. Shakespeare, 53, took over Leicester half way through last season after Claudio Ranieri was harshly sacked. The Foxes were struggling in the season after they won the title and Shakespeare came in and steadied the ship by keeping them in the league rather comfortably. He joined Leicester in 2008 as the assistant to Nigel Pearson. He left to join Pearson at Hull City in 2010 but returned to Leicester in 2011. Taking over Leicester last season was his first managerial job. Shakespeare was in charge of the Foxes for 26 games, winning 11 and drawing 6. Last night’s draw to West Brom was the final straw for the owners. It is a harsh decision to sack Shakespeare but being a football manager is like living on a volcano in modern football. Teams want immediate success and it is obvious that the Leicester board were not willing to give him more time. It will be interesting to see who gets the job at Leicester now. It is likely that people like Eddie Howe and Sean Dyche will be linked. However, it would not be surprising if they opt for a foreign name this time, potentially Roberto Mancini. One thing that is for sure is that they will have a tough job on their hands. 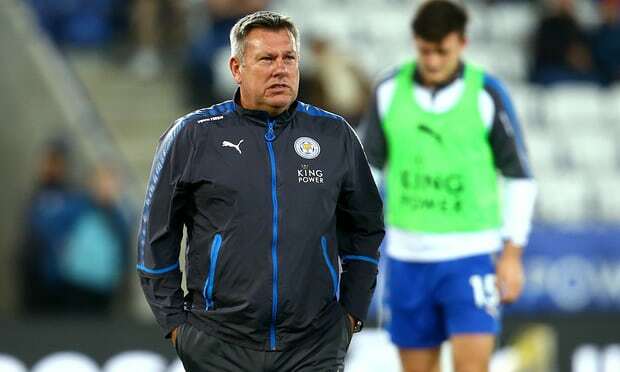 There is a lot of expectation that comes with managing Leicester, especially after their title win, but you feel they need a reality check and need to keep their feet firmly on the ground.